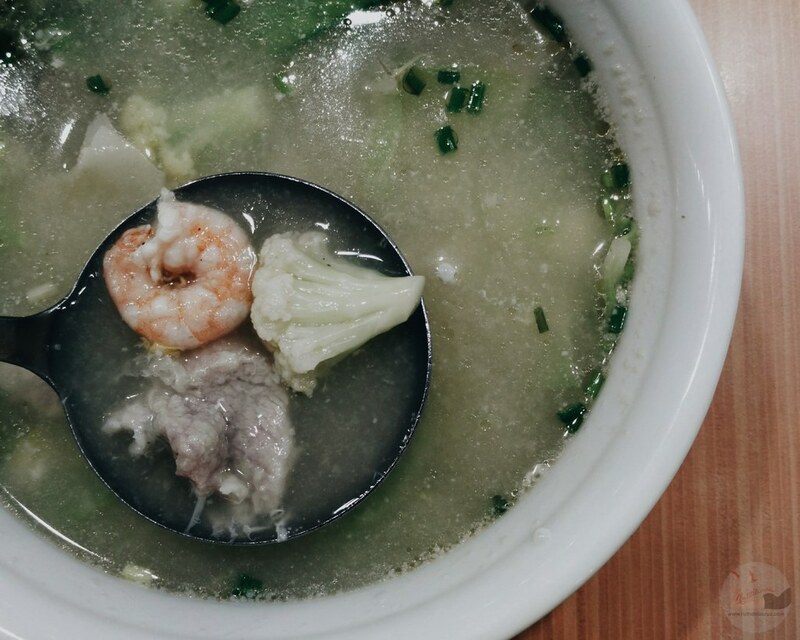 I would never get tired of Filipino food. 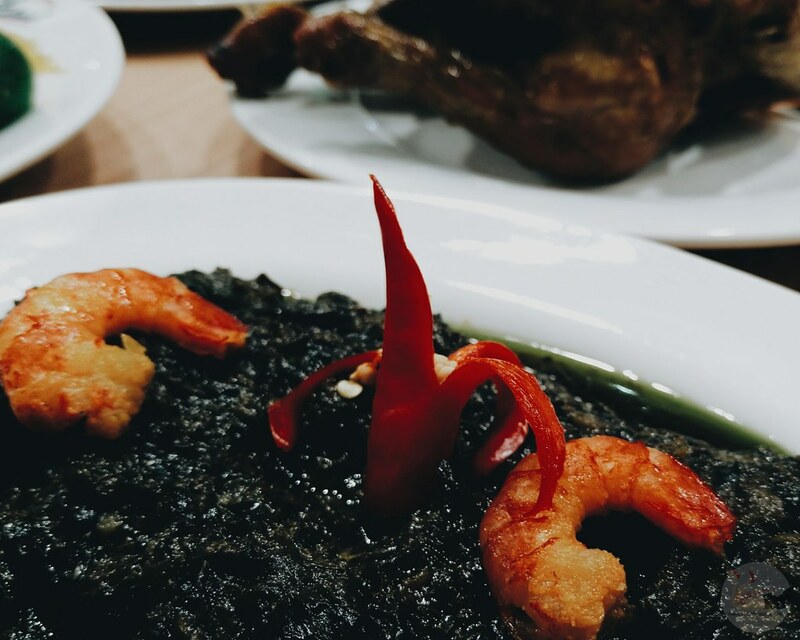 Probably because I grew up eating Lutong Bahay from mom and when I had enough steak and fancy meals in a week (food events can be overwhelming at times), I go for the all-time Filipino food. 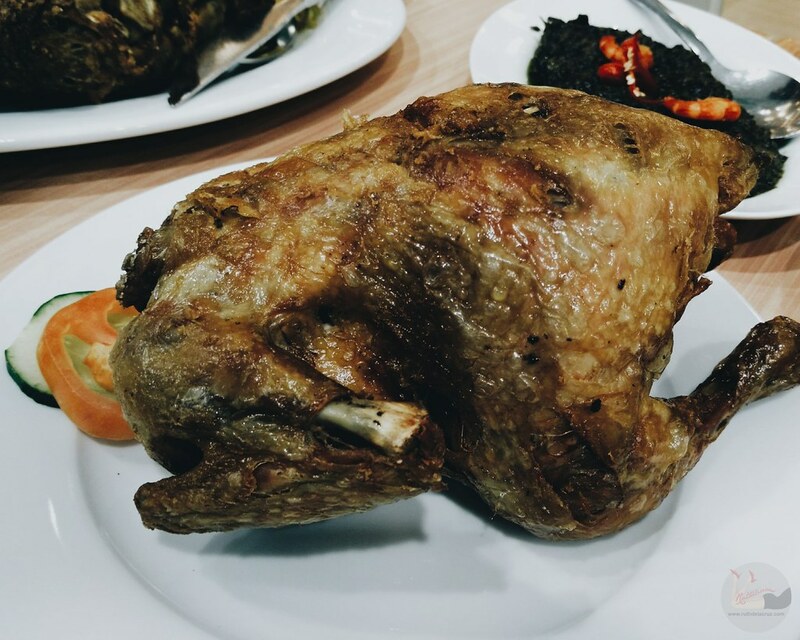 One of my favorite Filipino restaurants' Aristocrat known as the "home of the best chicken barbeque in town" which opened the business in 1936, invited us to its store in SM Dasmarinas. 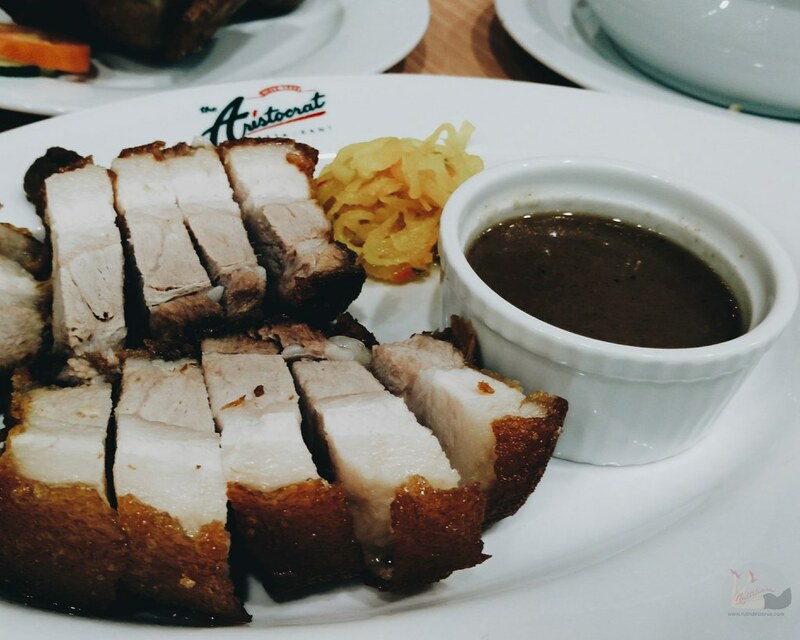 The Aristocrat Restaurant in SM Dasmarinas opened in 2013. It was my first time in SM Dasmarinas and I love how relaxed and chill the place is. 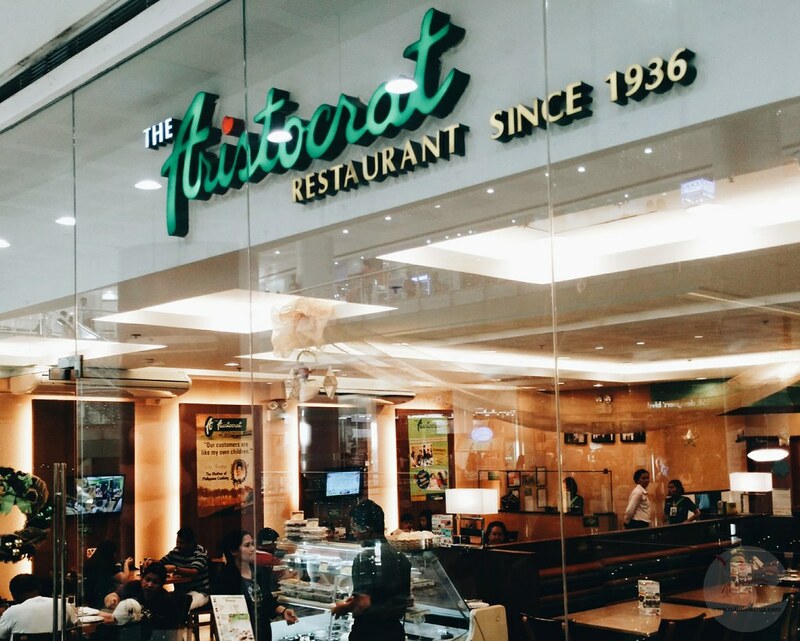 There are several other restaurants in the area, but one of the busiest is the Aristocrat. 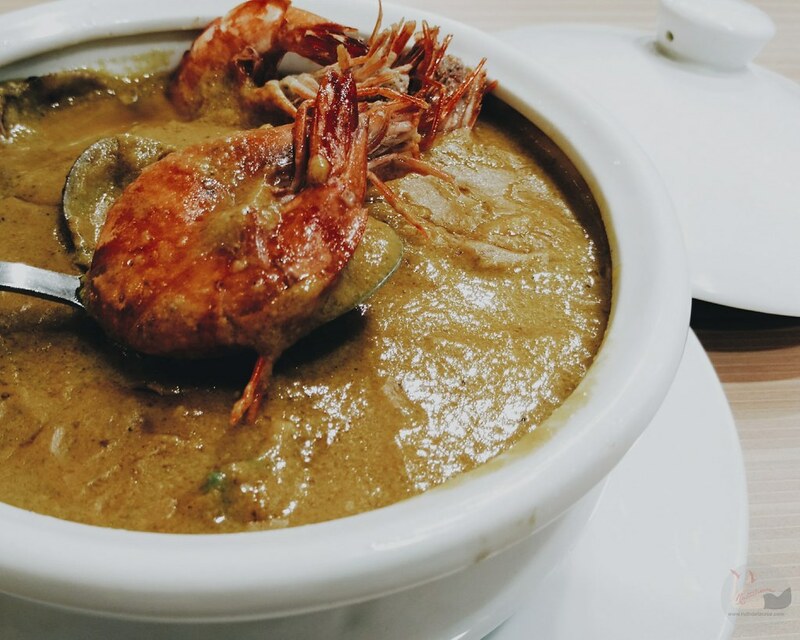 We were served with the classic Filipino Favorites like Hototai soup, Beef Kare Kare, Chicken Honey, Lechon Kawali, Crispy Pata, Seafood Kare Kare, Pancit Guisado, Laing, and Lumpiang Shanghai. 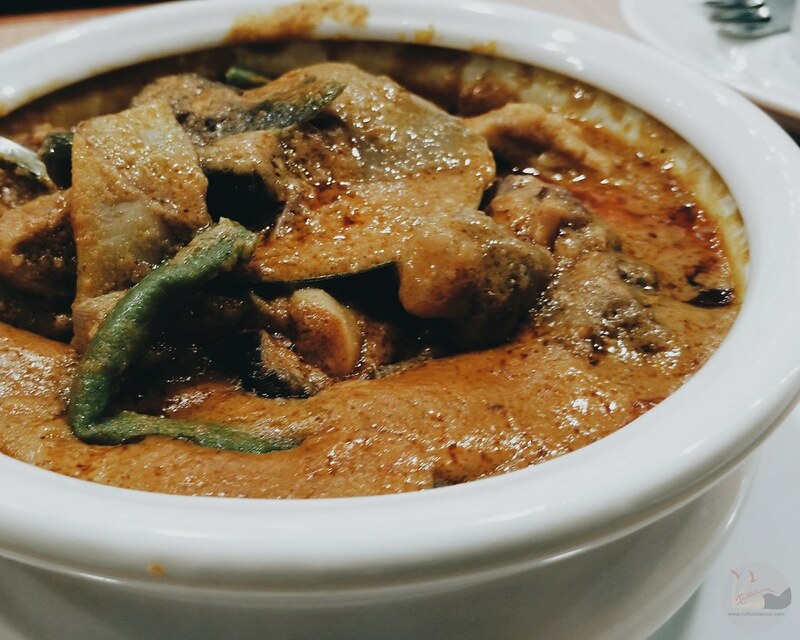 I have previously mentioned in my blogs that Aristocrat's Kare Kare is one of my favorites because it is close to my mom's cooking and they don't use organ meats. 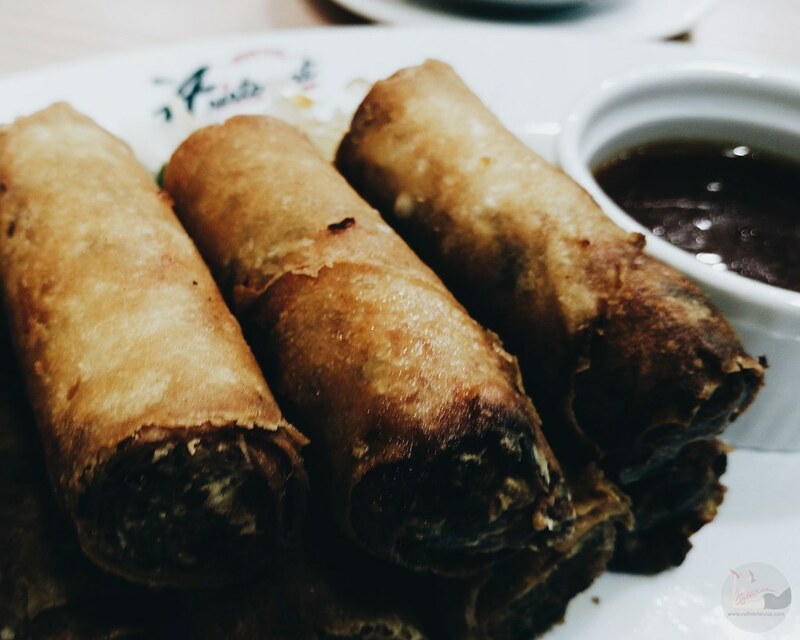 The Lechon Kawali will always be my favorite comfort food, while the Lumpiang Shanghai is a real revelation for me. I enjoyed the late lunch/early dinner with seatmates Melo (outoftownblog) and Mervs (pinoyadventurista) who both eat with enthusiasm and gusto. My kind of food buddies! 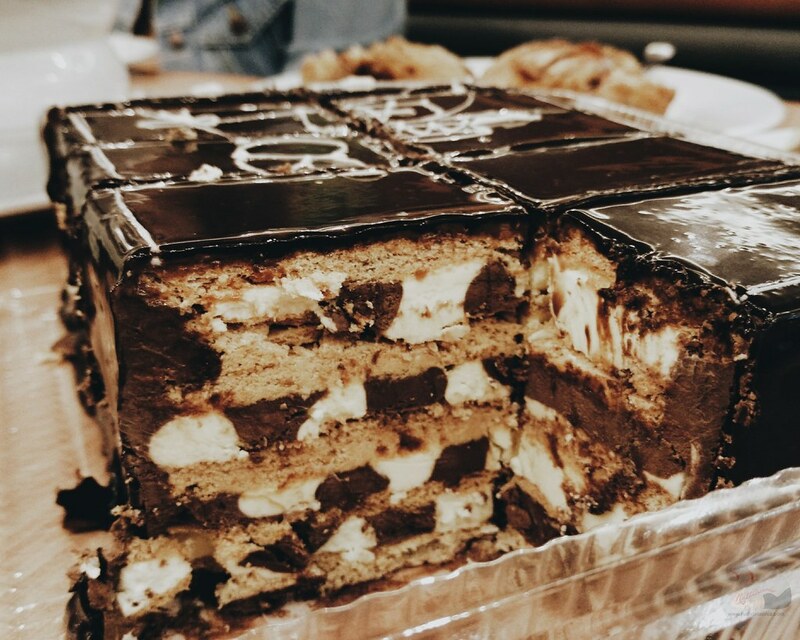 For dessert, we had our favorite - Torta delos Reyes! It was Mervs' first time to try it and he was curious asking how it tasted like. We told him he has take a bite to find out. 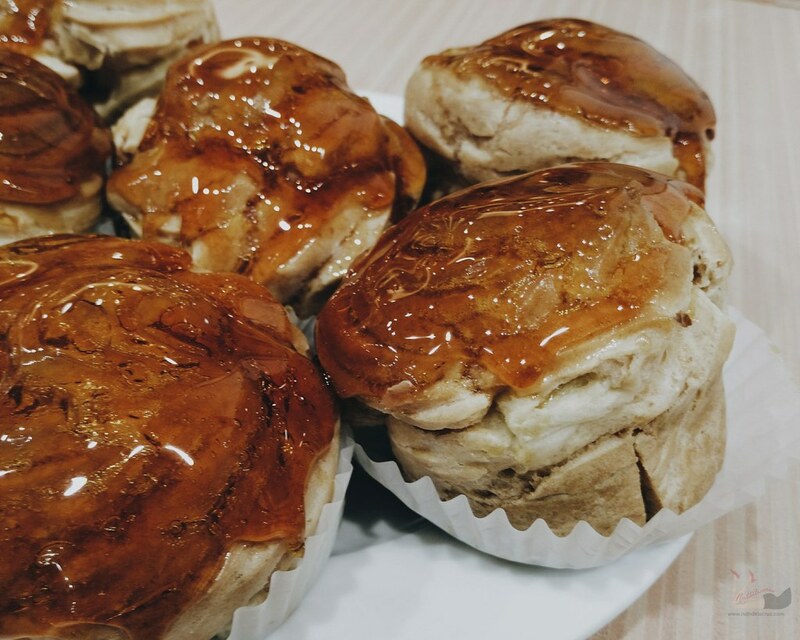 Well, Torta delos Reyes, #PinoyAdventuristaApproved! 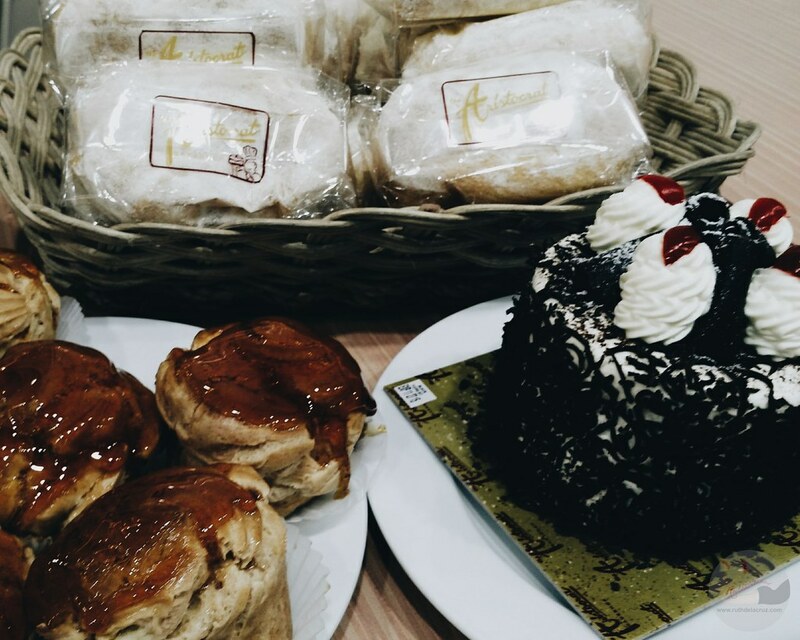 The Aristocrat SM Dasmarinas has a display chiller which features baked goodies from the Bakeshop. I highly recommend the Mucha Leche, Torta Delos Reyes, and the Cheese Rolls! 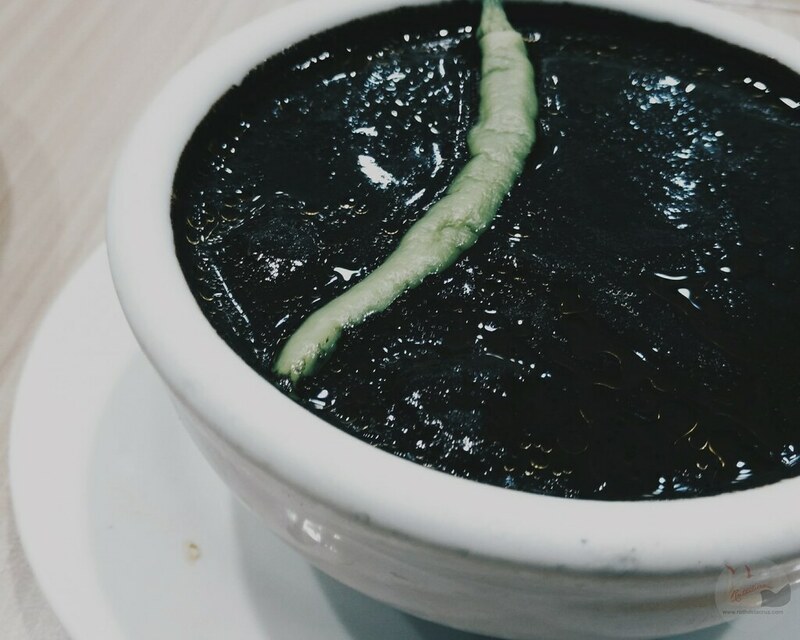 They make perfect dessert to cap a good meal or the best pasalubong to your family and friends. 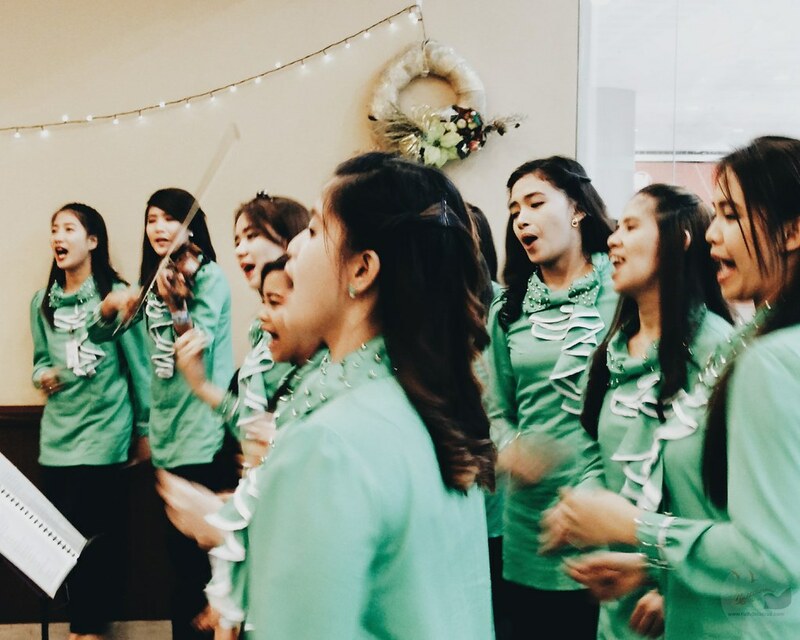 While we were having dinner, we were serenaded by the lovely carolers who performed amazing medleys of Abba, Maroon 5 songs. I know it was hours away from my home, but it was another delightful dining experience at the Aristocrat. Thank you guys and Aristocrat for today! Sirang sira ang #projectbeddable ko  Saang Aristocrat resto tayo next time? 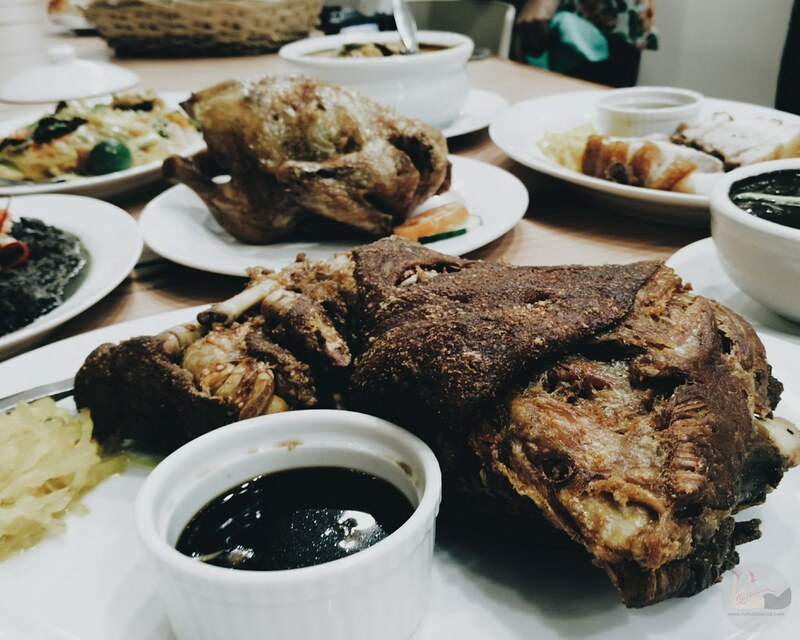 Read about my Aristocrat Delivery Experience. 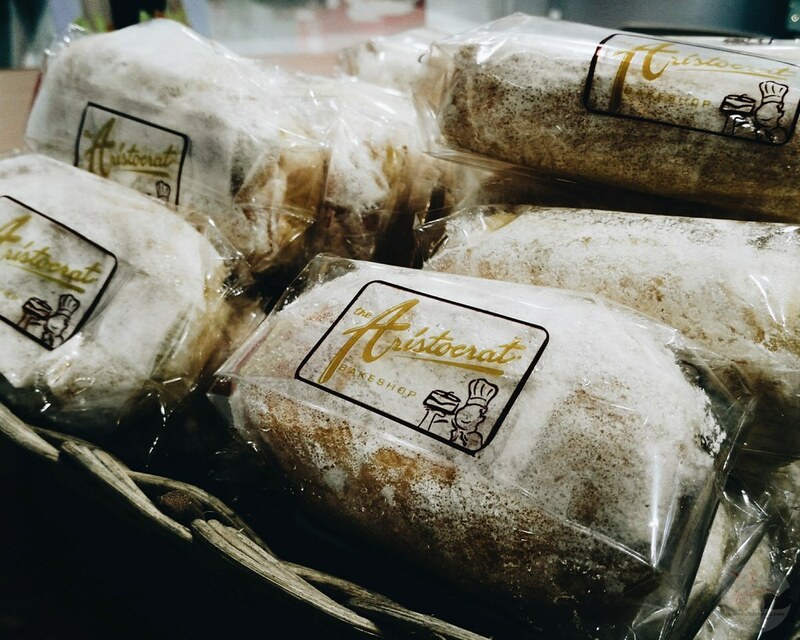 What's your favorite from the Aristocrat?